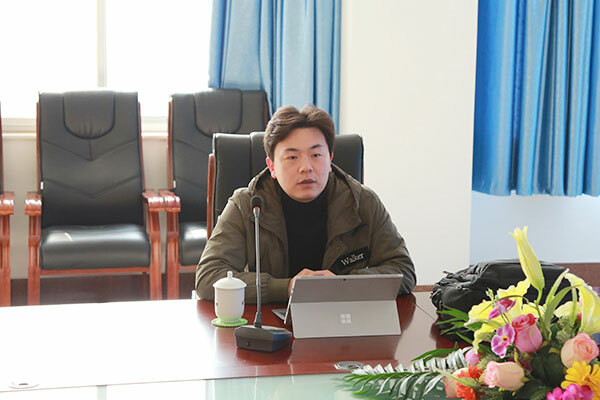 On the morning of January 28th, Kingsoft Cloud Shandong General Manager Qiao Tao visited China Coal Group to provide professional training on Kingsoft Cloud products. 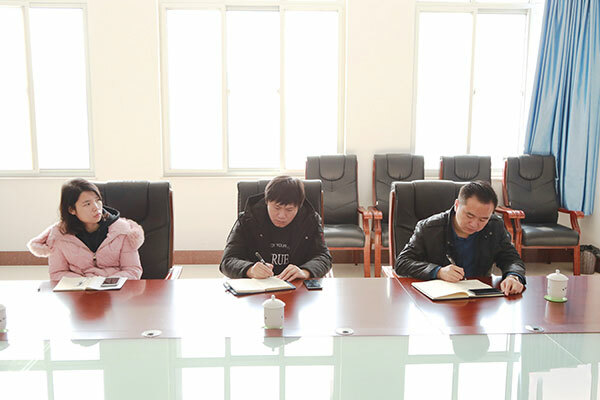 China Coal Group Executive Vice President Li Zhenbo, Group Deputy General Manager Fan Peigong, Technology Company General Manager Lu Haiyong, Information Company General Manager Wei Ran, Tourism Company Header Zhang Yanli participate in training. At the training meeting, Mr. Qiao gave a comprehensive introduction from Kingsoft Cloud's main products, product features, product architecture, main functions, big data, artificial intelligence, cloud security, solutions, and enterprise services. Agree. It is reported that Kingsoft Cloud is the cloud computing brand of Jinshan Group. It is the world's leading cloud computing service provider. China's TOP3 cloud computing company was founded in 2012 and established in Beijing, Shanghai, Chengdu, Guangzhou, Hong Kong and North America. Data center and operating organization. Kingsoft Cloud has launched cloud servers, cloud physics hosts, relational databases, caching, tabular databases, object storage, load balancing, virtual private networks, CDNs, managed Hadoop, cloud security, cloud analytics, and more. Cloud service solutions for vertical industries such as games, video, government, healthcare, and finance. At present, Kingsoft Cloud has reached a valuation of 2.373 billion US dollars, becoming the highest independent cloud service provider in China. In recent years, China Coal Group has responded positively to the “Enterprise Cloud” action plan, making full use of the government's opportunity to issue “Cloud Service Ticket” to key enterprises, implementing financial subsidies, increasing the investment in “Enterprise Cloud” and accelerating the Group. The level of information application is at the forefront of the province in terms of using big data and cloud computing to accelerate the transformation of new and old kinetic energy and promote enterprise transformation and upgrading. Among them, the industrial Internet platform of coal machinery industry independently developed and operated by China Coal Group is listed as the key support project for cross-border e-commerce and the key platform for e-commerce in Shandong Province by the Ministry of Industry and Information Technology. It is to promote the enterprise and promote the new and old kinetic energy of enterprises. The conversion made a positive contribution! Mr. Li said that Kingsoft Cloud is a global high-quality cloud service expert and a leading platform for cloud computing in China. 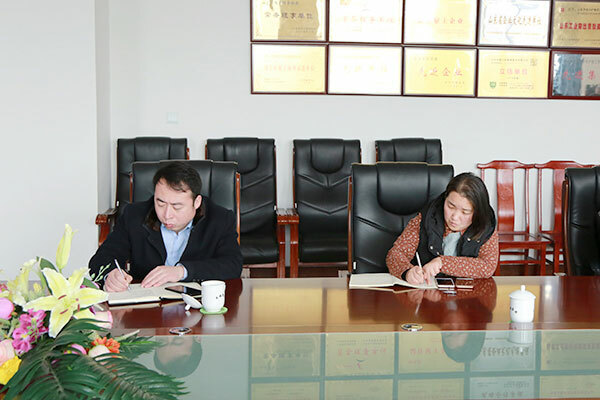 As a partner of Kingsoft Cloud, China Coal Group will strengthen its deep strategic cooperation with Jinshan in 2019 to accelerate the construction of the data center computer room. We will vigorously build a cloud environment, cloud development, cloud application industry and service system to help more enterprise users expand their business on the cloud and contribute more power to the development of big data and cloud computing in the province!